Why Safe Water for Schools? Death from waterborne illnesses; Cholera, Typhoid, Hepatitis A and chronic diarrhea take more lives than war, terrorism and weapons of mass destruction put together. Drinking from streams that are contaminated by bathing and defecation as well as water left by natural disasters are two common sources of these waterborne illnesses. UNESCO recently published in a report that 1 in every 5 students do not go to school and education advocates warn that “out of school children are being neglected in favor of programs improving learning outcomes for those already in schools.” “The biggest failure of the international global education system is this persistent problem of out-of-school children… It is the most important, forgotten thing,” Nicholas Burnett, the former assistant director-general for education at UNESCO. Access to water in schools is strongly correlated to absenteeism rates. 1 in 9 children or 2,195 children die of diarrhea each day - more than AIDS, malaria and the measles put together. 88% of these are considered preventable with access to clean water and sanitation. 443 million days of school are missed due to children having waterborne illnesses. When students get sick, they do not go to school, so by providing safe water, we are granting them access to a healthier life and a chance at a better future. 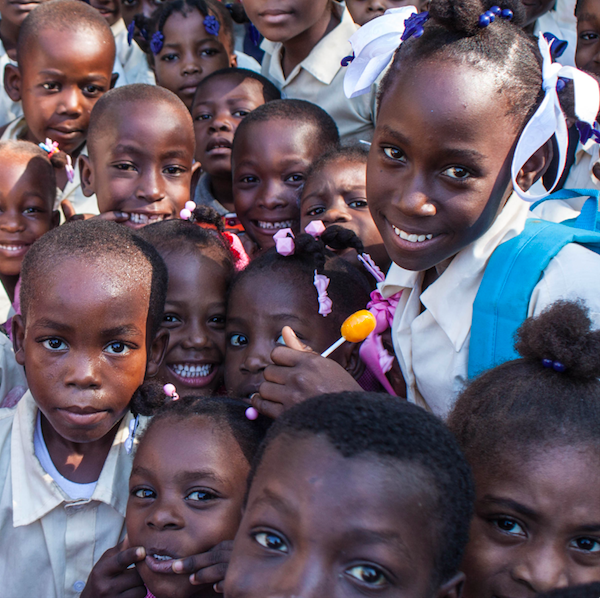 18% of all childhood deaths in Haiti are due to diarrheal disease. 1.5 million children die from waterborne illnesses in India alone. 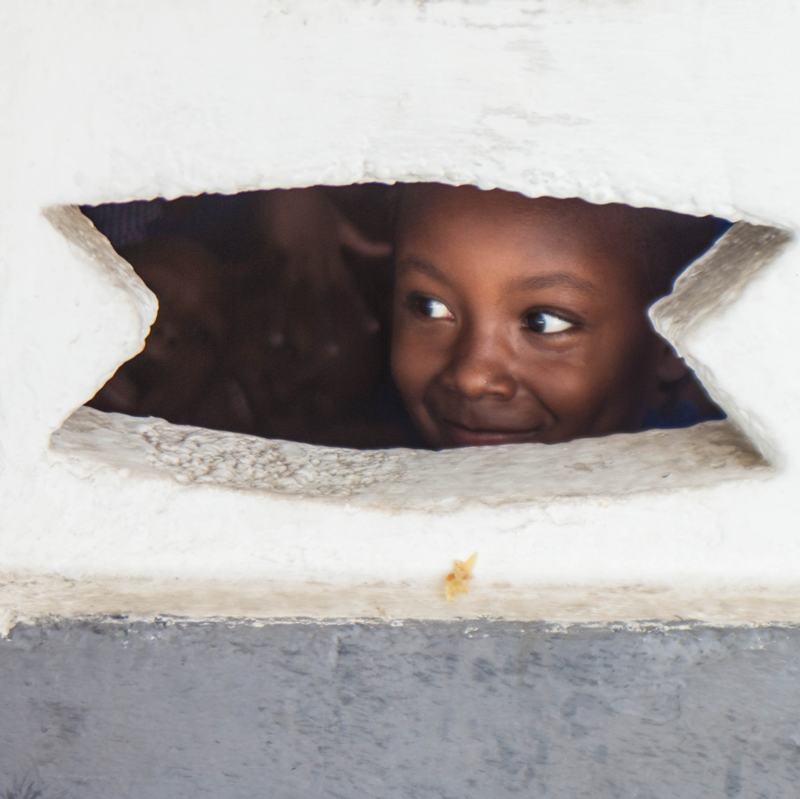 There is a 75% decrease in absenteeism when safe water is provided to students. Kids must be in school to get an education. Improved cognition and focus in schools when children are not suffering the ill effects of dehydration and waterborne illnesses. Every penny of our donation goes towards providing clean, safe drinking water to children in schools in developing countries. 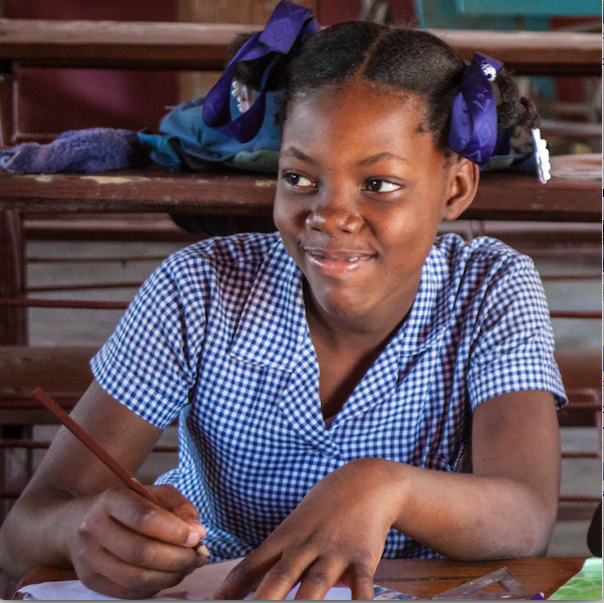 Donate $2000* to provide safe water to a whole school for an entire school year.